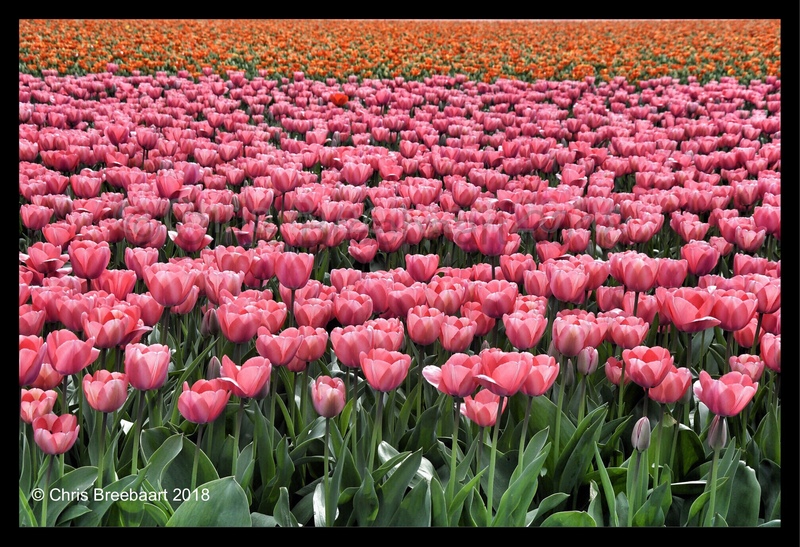 Unlikely – Tulips | What's (in) the Picture? This weekly theme is ‘unlikely’. An unlikely evening. – David M’s photo blog.